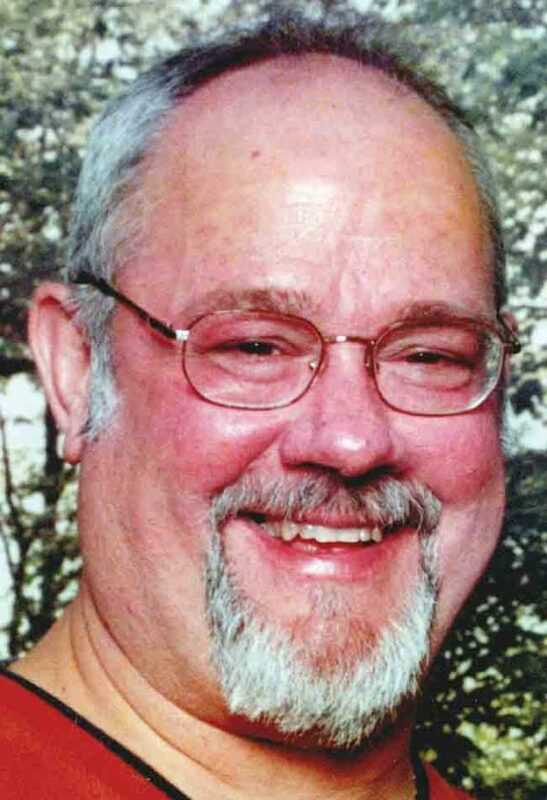 Steven Bradley Woodburn, 63, of Vienna, WV passed away March 23, 2019 at his residence with his family and faithful companion, Gunny, by his side. He was born August 23, 1955 in Wood County, WV to the late Donald and Betty Jo Elliott Woodburn. He was the owner of Rubin’s Deli in Parkersburg and was a graduate of Warren High School. He loved spending time with his family, watching Westerns and going to the movies.